SKU: firewood. Category: Accessories, Log supply.. 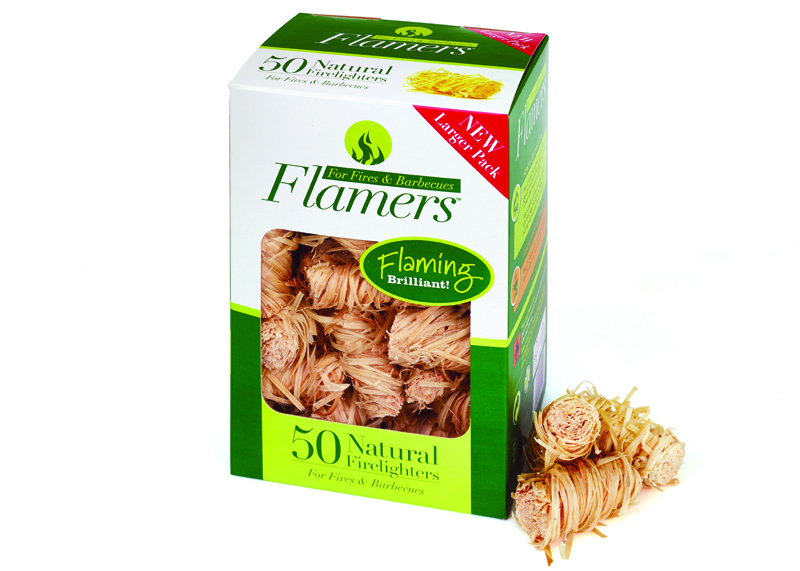 These natural firelighters are untreated, containing natural wood shavings and fully refund paraffin wax. 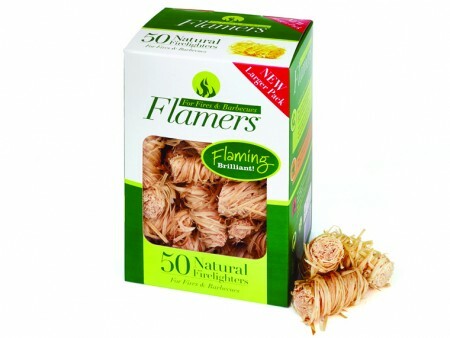 Easy to light, odourless and providing an immediate long burn, only one firelighter is required per fire. Suitable for all wood burning appliances. Delivery: £5 UK Mainland. If part of a multiple purchase, this cost will be be recalculated at checkout.